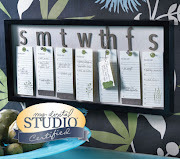 Storage Units Ink and More Sneak Peak Schedule! Using it up Late at Night Taylor Style. Careful Bunny--Don't spill the eggs! Use it up baby! Two for one. Where the heck is he? We can't wait all day. Monday Lunchtime Sketch Challenge #58 Players! Here is card #1 for the Your Hired Series. I willl be posting a link to the other people that were hired later today. 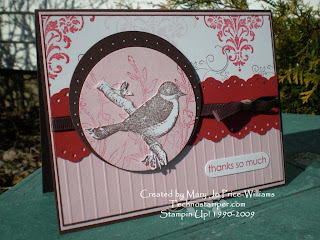 This is also for the SCS color challenge and the Late Night Stampers weekly challenge! 3 more lucky winners! The next one could be you! 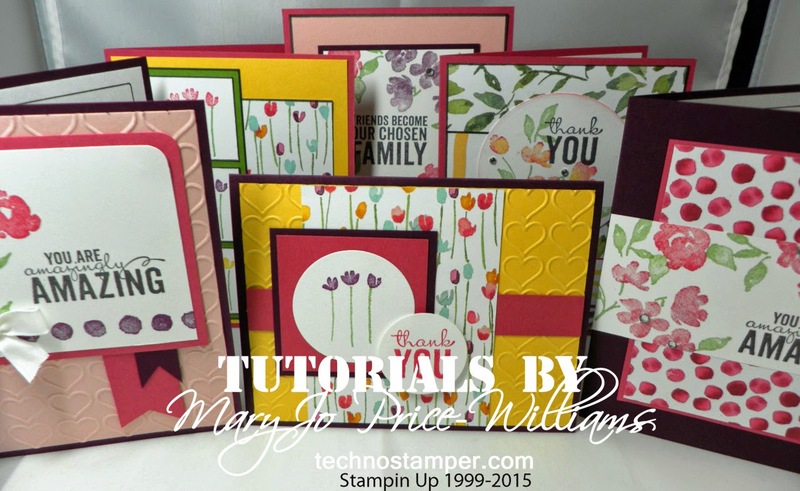 $50 in Stampin Up! merchandise up for grabs! Can you believe that Sherrill has awarded three more people with $50 worth of SU merchandise just for posting samples. This week's winner's were..
She has started the challenge again and the next winner could be YOU! All you have to do is click on the banner on my sidebar and join the Late Night Stamper's Group--which in my opinion is the best SU group around--and then start posting your creations using 100% current SU! You can post on your blog and the group site to increase your chances. You guy's know I won $150 in SU merchandise on the last challenge so don't think this is too good to be true! IT IS TRUE AND IT IS GOOD! 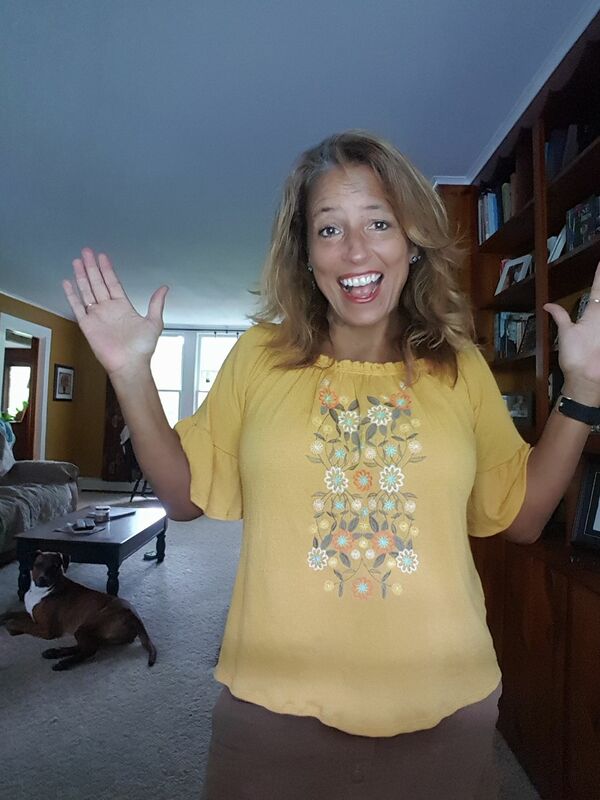 What are you waiting for--come on over and play along--if nothing else you will be inspired, encouraged and lifted up just by joining the group. Not to mention all the business building tips if your a demo. (you do not have to be a demo to join) Hope to see ya there--tell Sherrill I sent you. 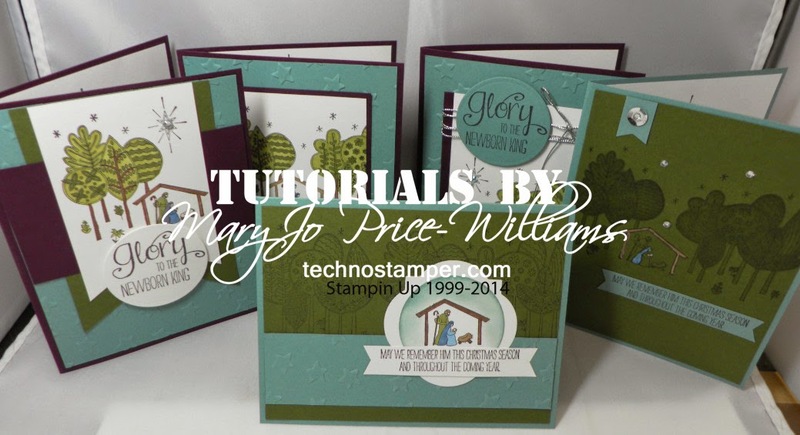 So it is my turn today for sneak peeks of the brand new sets from Storage Units Ink and More -- I know I cheated and posted one last night which you can see HERE -- but today is my official sneak peek day so I am going to share THREE cards one with each new set being released. I love these sets and could not pick which one I wanted to show today so I figured why not show all three! Tee Hee. 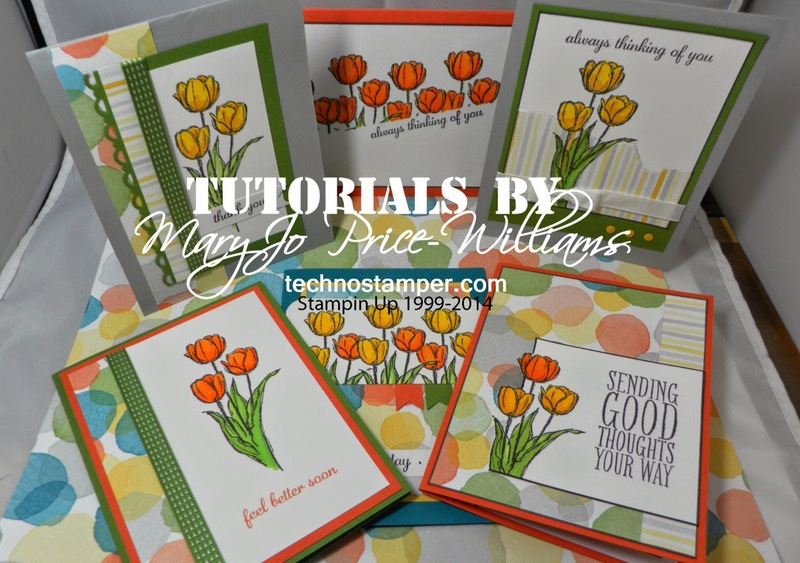 The first card is using the brand new Thinking of Mom sentiment set. The two sentiments are both from there as well as the dashes around the bottom layer. 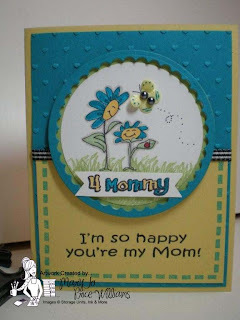 I combined it with the All Things Grow With Love set to make an adorable Mother's Day card from a child. I love the little butterfly which is actually a Prima flower with one petal cut off! Click on the pictures to see a larger more detailed view. The next one is using the same colors because I think they are so fun together. 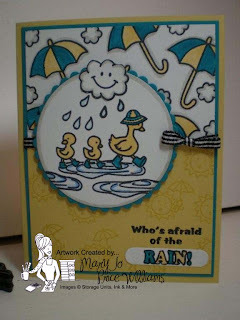 This one is showing you the Rain Rain Go Away set. I also used the Monster Party set for the "whose afraid of" part of the sentiment. 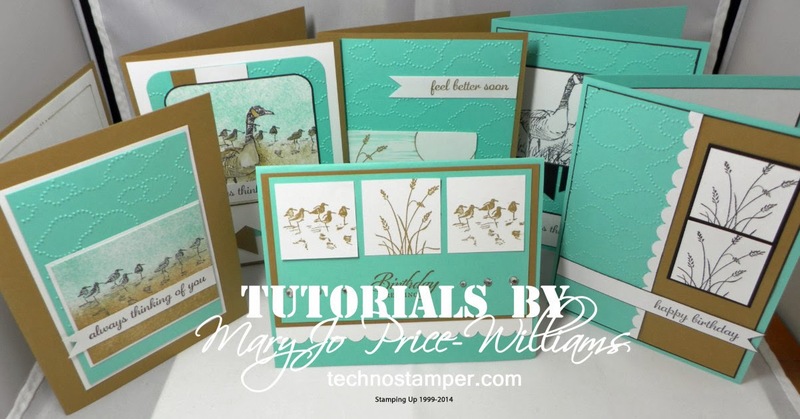 All the background images are from the set-creating my own designer paper. Such a fun fun set. These little ducks are too cute. Wait till you see the little doggie! Other: Nestabilities, word window punch, markers and copics, ribbon. 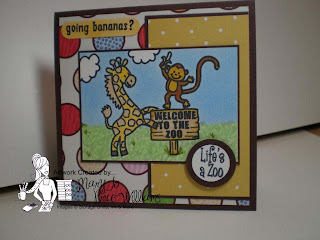 And finally the Welcome to the Zoo set. Again an adorable set. 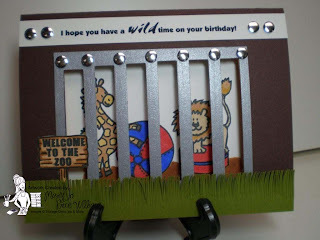 I decided to make a cage type card with a few of the animals inside the cage playing. 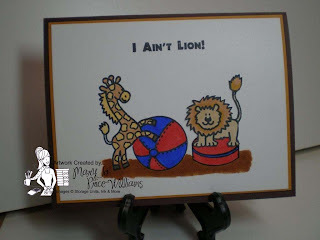 The item that the lion is standing on is made from the bon bon stamp in the Sweet Things Set. I had so much fun with this one. Here is the outside with the see through bars. The sentiment on the front is computer generated. This is the inside. Isn't that such a fun card! I love it. Well that is it for today's sneak peeks! I think I got a bit carried away, lol! 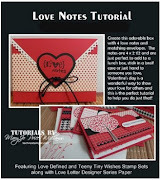 Hope you enjoyed them not go one and start counting your pennies cuz believe me you NEED these sets! They will be available on April 1st--no joke! 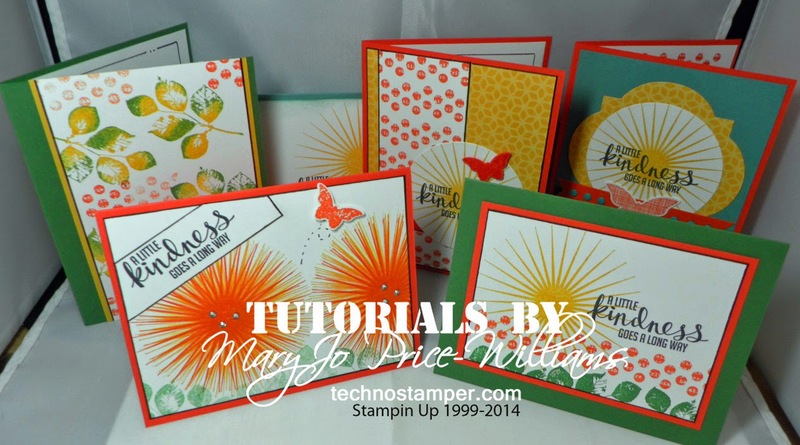 My first sample is 100% current Stampin Up! 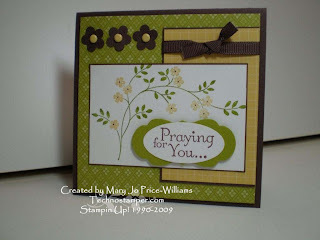 I love this Thoughts and Prayers stamp set, it is so easy to work with and has beautiful sentiments with it. The papers are chosen from the scraps laying next to my cutter from the last few days of creating. The next card is a sneak peek of my sneak peeks. I am having so much fun with the new sets that will be released from SUINK on April 1st. I think I have 6 cards made already with them. I will be sharing another one with this same set in the morning--so this is kind of a sneak of that sneak peek, lol. This new set is called Welcome to the Zoo! It is jam packed with adorable images. I created this litle scene with a few of the images. So I hope you are inspired to play along! 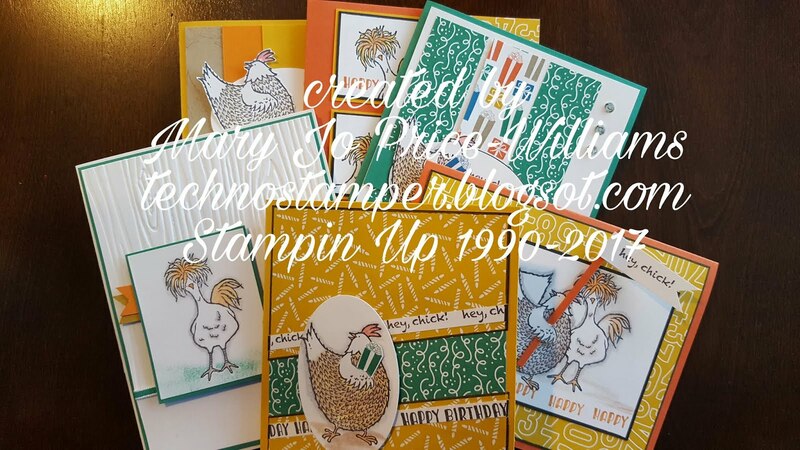 I know there will be lots of fabulous samples for you to check out through out the week, so please be sure to come on back to this post and see who has added their link. And of course if you play along (and I hope you will) please add your DIRECT link to Mr Linky below. 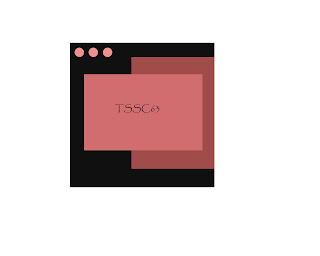 When uploading on-line please use the keyword TSSC63. Can't wait to see what you all come up with. 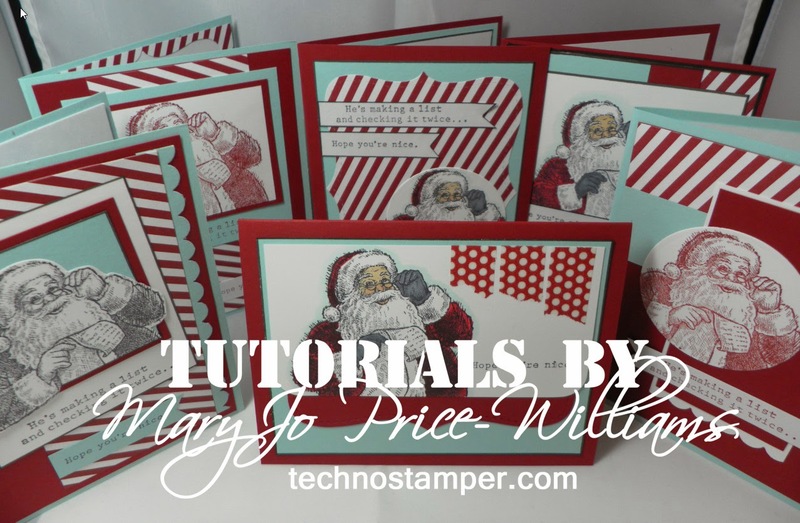 Wow, can you believe all the fabulous cards for last week's sketch! I guess I wasn't the only one who loved it, lol. If you would like more details about any of the cards just click on the link above it and it will take you directly to the artist blog! New sketch challenge is coming up soon.